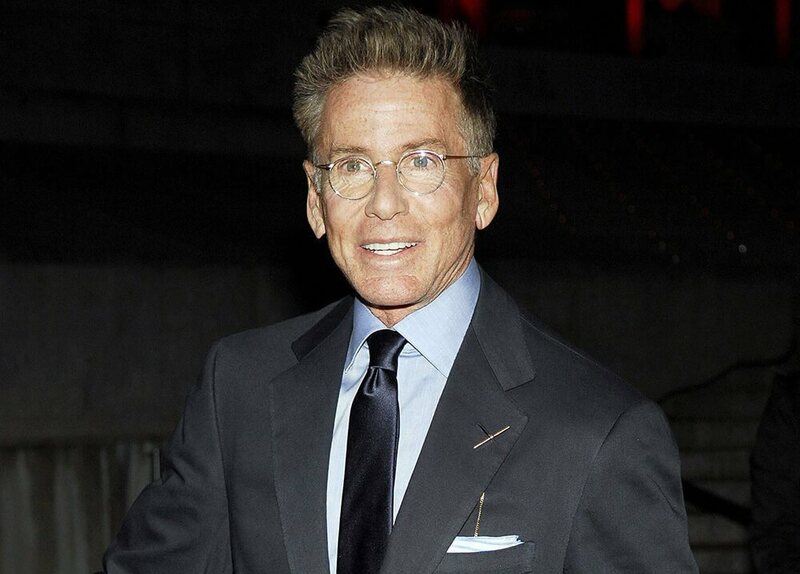 Calvin Klein, the infamous clothing designer and brand owner, will sell his Chelsea office condo for $6.5 million, the New York Post reports. Whoever moves in will be able to go out onto a big balcony and see sights of the city like the Financial District and Hudson Yards towering alongside the Hudson River. The much-heralded grand opening of Related Cos.’ $25 billion Hudson Yards last week gave those shopping for new homes a shot in the arm, resulting in a spike in activity. Searches for residential real skyrocketed – up a dizzying 257% over the previous week — between March 12 and March 15, reports StreetEasy. One-day searches on March 15, the official opening day for Hudson Yards, saw more than six times the number of web site searches than just a week before, StreetEasy said. Back in nearby Chelsea, which is connected to Hudson Yards via the High Line vertical and elevated park, Klein’s building can be found on the 18th floor of the 20-story Chelsea Arts Tower. There is a 3,898-square-foot office with a 382-square-foot covered terrace, dating back to 2006 when it was developed by Jack Guttman and Young Woo. CBRE broker Stuart Siegel is trying to help sell this amazing space. “In my 29 years in commercial real estate, I haven’t seen a space this meticulously crafted with unmatched panoramic views,” Siegel said. Klein was born to a Hungarian Jewish family in The Bronx, the son of Flore (née Stern) and Leo Klein. Leo had immigrated to New York from Hungary, while Flore was born in the United States to an immigrant from Austria and an American dentist. Klein attended Isobel Rooney Middle School 80 as a child. He attended the High School of Art and Design in Manhattan and matriculated at New York’s Fashion Institute of Technology, receiving an honorary doctorate in 2003. He never actually graduated from the school. He completed an apprenticeship in 1962 at an oldline cloak-and-suit manufacturer, Dan Millstein. He followed that with five years of designing at other New York City shops. In 1968, he launched his first company with a childhood friend, Barry K. Schwartz. Klein was one of several design leaders raised in the Jewish immigrant community in the Bronx, along with Robert Denning and Ralph Lauren. Klein married Jayne Centre, a textile designer, in 1964. They have a daughter, Marci, who currently works as Talent Producer for NBC’s Saturday Night Live. They divorced in 1974. In September 1986 Klein married his assistant, Kelly Rector, in Rome while they were on a buying trip in Italy. She later became a well-known socialite photographer. After they split up in 1996, they divorced in April 2006 following 20 years of being together. In 2003, Klein bought an ocean-front estate in Southampton, New York on Long Island and demolished it to build a $75 million glass-and-concrete mansion.